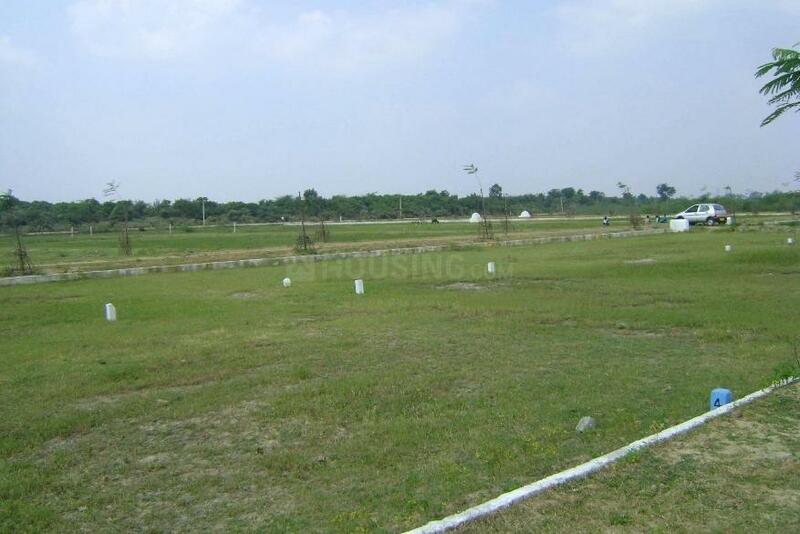 Vayu Seva Enclave is an upcoming housing project at Pilkhuwa in Ghaziabad, being developed by AKH. Keeping in mind the needs of modern lifestyle of residents, the project provides various amenities. ATMS, medical facilities, education institutions, and parks are within easy reach. The area is also well-connected by bus and road network.